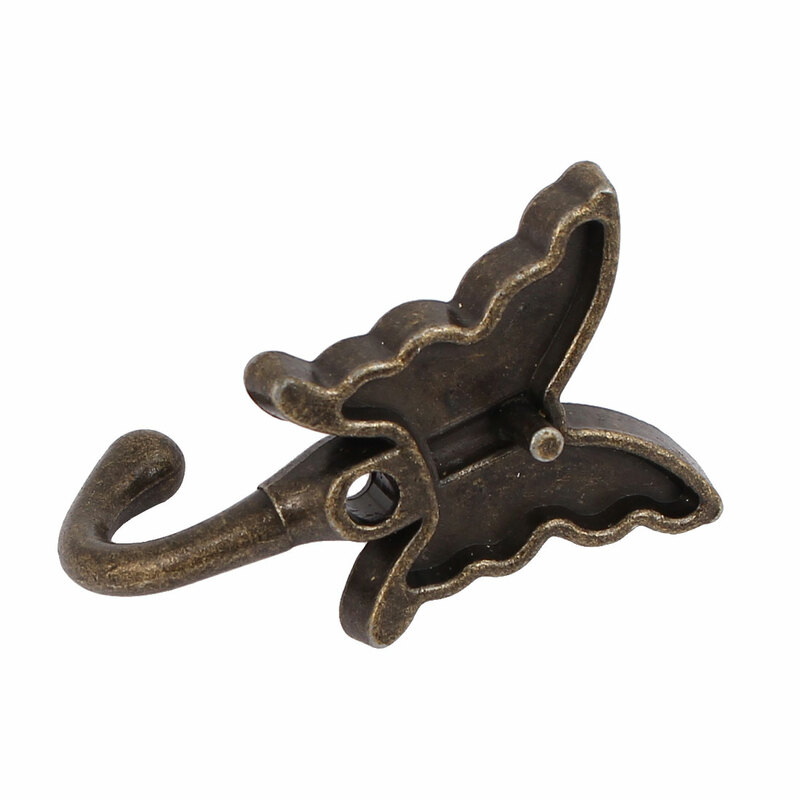 Features: Metal Material in Bronze Color, Screw Fixed, Vintage Style Display Hanger. Great garment or jewelry display hook for displaying or organizing your items. Easy to use and convenient for your daily life. Main Color: Bronze Tone; Mount Hole Diameter: 4.5mm / 0.17"
Hook Open Width: 16mm / 0.63"